AMAHA Electrical is located in the heart of the capital region and is dedicated to serving the coverage area of IBEW Local 236 and beyond. Local 236 covers an extensive area from as far north as Hamilton County to as far South as Columbia county. 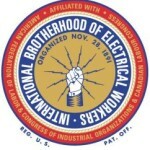 Besides covering the IBEW Local 236 coverage area AMAHA Electrical has experience with working with IBEW Locals well beyond our traditional coverage area. AMAHA Electrical is full service provider of Industrial applications of Electrical Construction. 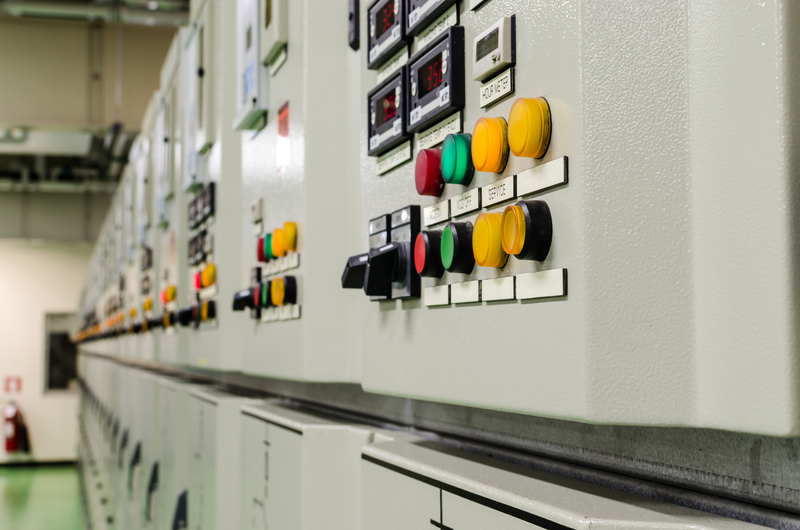 AMAHA has been responsible for some of the regions most demanding industrial electrical projects to include cogeneration, power distribution, hazardous classification work areas, chemical process projects, and industrial plant maintenance and management. When it comes to demanding heavy commercial projects AMAHA is second to none. AMAHA Electrical has been the preeminent Electrical contractor in literally dozens of OGS lighting projects, if there is a light in a capital building AMAHA probably put it there. AMAHA has managed major institutional electrical projects, most of which were technically demanding with difficult delivery schedules. AMAHA has extensive experience operating in clean rooms, warehouses, schools, office buildings, and within areas requiring secret level security clearances. When it comes to instrumentation experience and expertise count. Instrumentation has been a specialization of AMAHA since its founding, a technically demanding function of electrical construction that many contractors do, but only a few do it well. AMAHA's high rate of return customers for instrumentation work proves we are one of the few doing it well. AMAHA recognizes that communications is a large part of our company's future. As such, AMAHA has invested thousands of dollars into the training, equipment, and expertise required to provide our customers with the communications solutions that are so constantly changing. AMAHA Electrical has installed literally millions of feet of fiber optics, CAT5, and telephone cable. AMAHA can install, terminate, and test all of your communications needs. AMAHA is your one stop shop for all your electrical and communication installation needs. AMAHA Electrical, Inc. is a union electrical, instrumentation, and communications contractor based in Cohoes, NY serving heavy commercial and industrial clients throughout the Northeast. From our modest beginnings in 1994, AMAHA Electrical, Inc. has grown to become one of the most respected and reputable electrical contractors operating today. Our growth is the direct result of years of commitment to excellence on every project we’ve completed. For over 20 years the company has been involved in all areas of electrical contracting. Commercial and industrial work accounts for about 90% and communication work account for 10% of the company’s annual volume. UPS systems, power generations and heavy industrial construction make up other important parts of the company’s business. 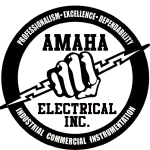 AMAHA Electrical specializes in meeting the needs of industrial and heavy commercial clients. We understand the demands of continuous production facilities where downtime has a big impact on the bottom line. We can work around the clock with the manpower you need to minimize downtime and satisfy the most difficult production schedule. 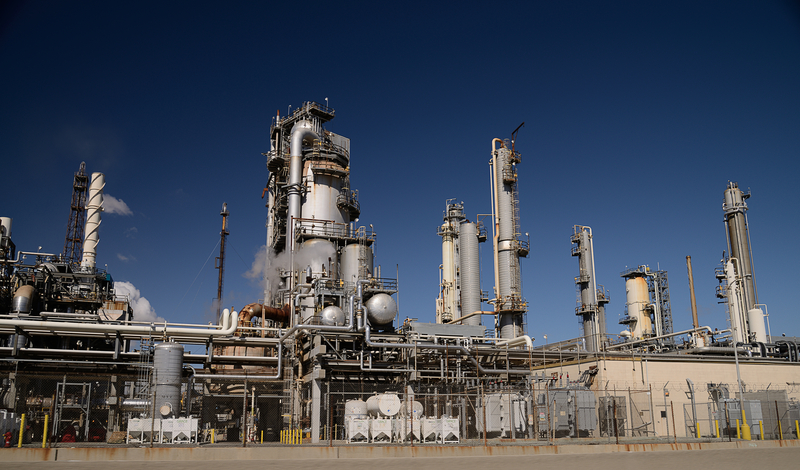 In addition, we understand the special demands of building and maintaining complex process control systems and can construct your new capital project or provide maintenance support when you need it. More than that, we can help you determine project budgets, perform material take-offs, and help with expediting of equipment. We will do whatever it takes to get your project done on time and within your capital budget. Specialized in Serving the Industrial and Heavy Commercial Markets. Over a Century of Combined Field Expertise. 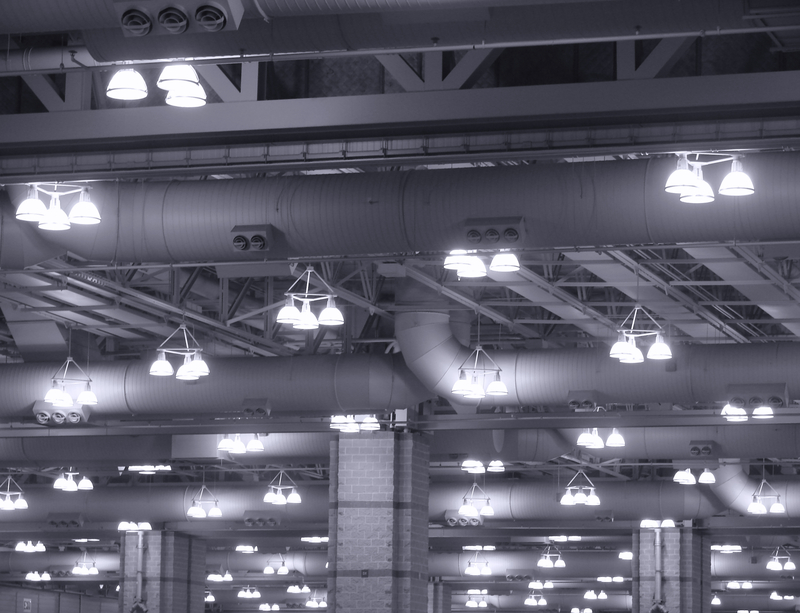 Industrial and Commercial Lighting Systems. Installations in Hazardous Classified Areas. Installation in high level security clearance installations. Fire & Security Alarm Systems. Amaha Electricals. 2015 All Rights Reserved.